Every scuba diver has a different “style.” We tend to plan our dives around what we love to see or experience underwater. “Spearos,” or spearfishermen, are always on the hunt. They criss-cross the reef, scouting out delicious lobster or looking to spear a bigger fish than their buddy’s. 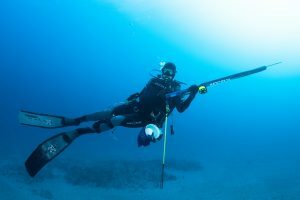 Other divers are most interested in exploring wrecks. They want to be the first in the water after a ship sinks. They delight in adventures, like diving Florida's newest wrecks, the Anna Cecilia in Palm Beach and Lady Luck in Pompano. Image courtesy Force-E social media gal Nikole Heath. 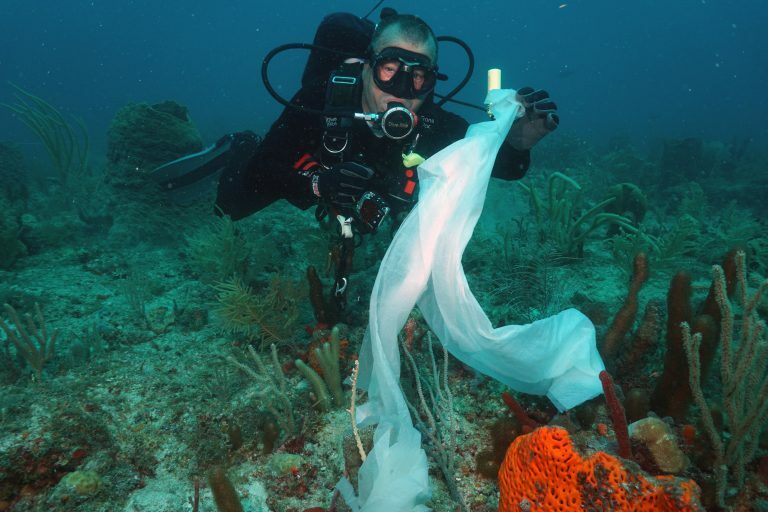 Some people use diving for research or ocean conservation. 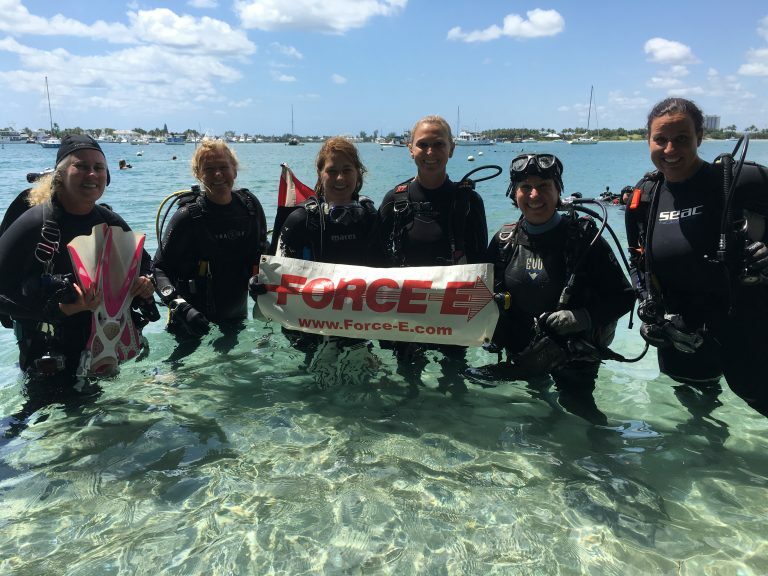 There are many great programs around the world where divers can be involved in marine debris removal, fish counts, reef surveys, and fundraisers. And some divers just enjoy the bliss of being underwater with friends or family, experiencing whatever comes along. Image courtesy of Force-E Instructor James Weber. Taking a specialty scuba class might help you figure out your style. 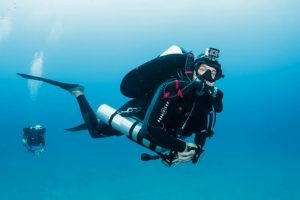 For example, if divers want to go deeper, they can pursue a tech certification or learn become rebreather certified. 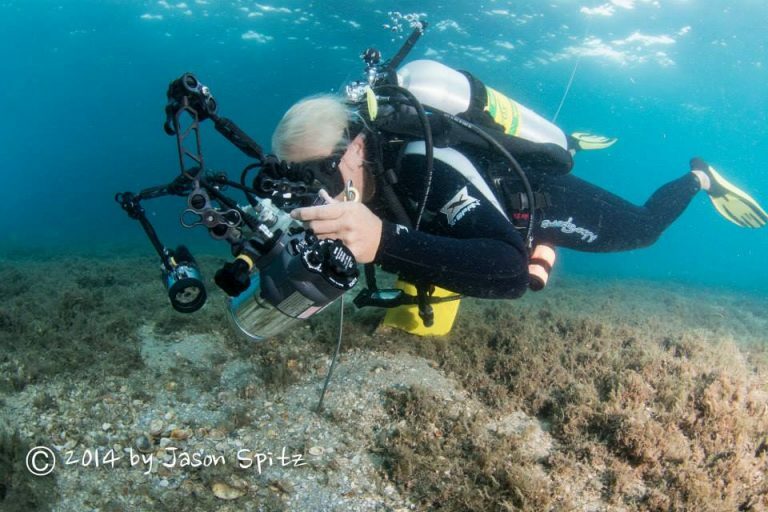 Or do you want to capture the beauty of the critters you see while diving? Take a photography course and learn how to create images that will “wow” you or your friends. Image courtesy Force-E Photo Pro Jason Spitz. As a Force-E Photo Pro, I’m constantly searching for specific subjects or behaviors to photograph or video. Photographers like me often move along the reef slowly. We can stay in an area as small as a basketball court for an entire dive. Going on a dive with one of our photography guides can open up a whole new world of creatures that you may never have noticed before. One of the most wonderful things about diving is that once you are certified, you can dive for the rest of your life. Your style may change as time goes on. However, one thing is for sure; the more you dive the better life is!